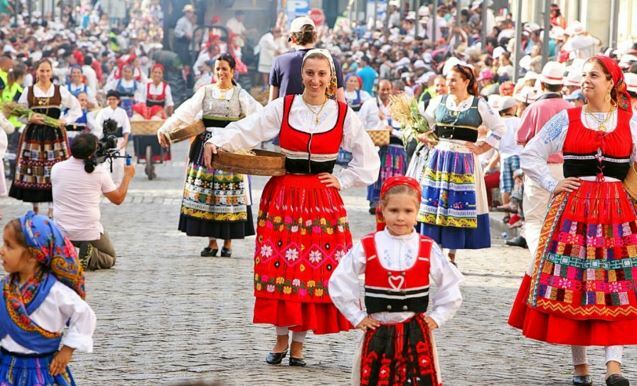 All Portuguese are having a long weekend next week, and all because there is a National Holiday, the 25 April, that this year will be at a Monday, fact that made a lot of people that work in Portugal very happy! But, it is not the given conclusion that people like holidays that is interesting, what is really interesting and unusual is the event that is remembered by this particular Holiday: the most original revolution ever, The Carnation Revolution, the most peaceful and non violent military coup and civil resistance movement taking down a dictatorial political regime! 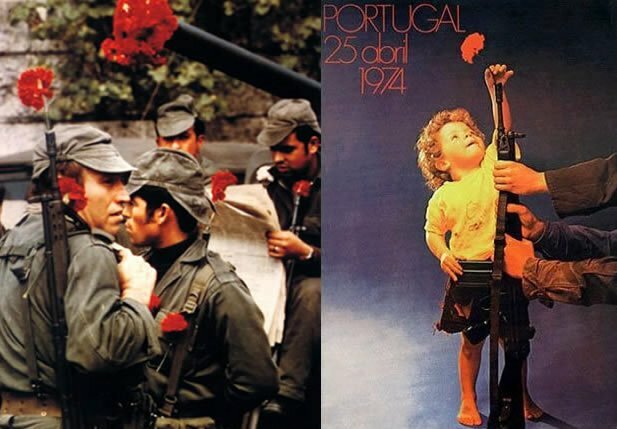 Since there was no blood and even though the tense vibe that was felt in the streets, all ended up being very cordially solved, and that day a peculiar image stayed forever in the nation imaginary: a lovely little boy celebrating the falling of the dictatorship by putting a live red carnation in a soldier's arm! Portugal is a country where young and old talk, get along and hang out a lot, always maintaining a relationship of mutual respect. The status of "grandfather" is very high in Portuguese society. The Portuguese really respect both young and old age, for the benefit of all! Lunch matters. It is not only a sandwich hastily eaten and barely digested. It includes a soup, appetizers, a plentiful hot dish to and dessert, all served and eaten at the table and with good company. This also reinforces the importance of having meals with family and friends, which strengthens the bounds between different generations. You do not know other country where you can see so much and so many different things, places and kind of landscapes in one day! 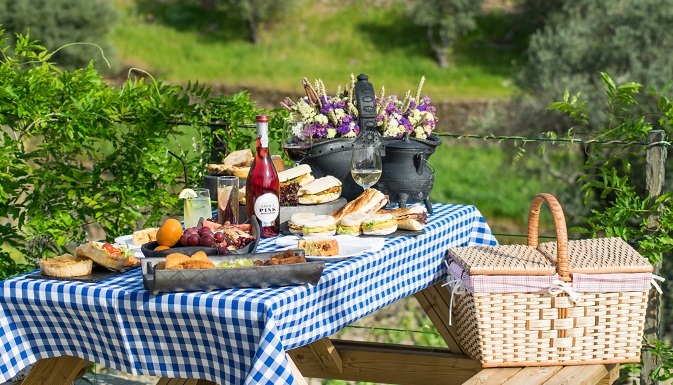 From the magnificence of the Douro River and its Valley, to the beauty of the plains in Alentejo passing through the highlands and the mountains of the Beira Interior Region. "I have never lived in a country that accepted foreigners so well". It is no coincidence that Portugal is considered one of the most opened to immigrants countries in the world by the MIPEX international study. This study shows how countries are promoting the integration of immigrants and Portugal comes right after Sweden which is in the first place of this ranking! These places are simple, cozy and pleasant. 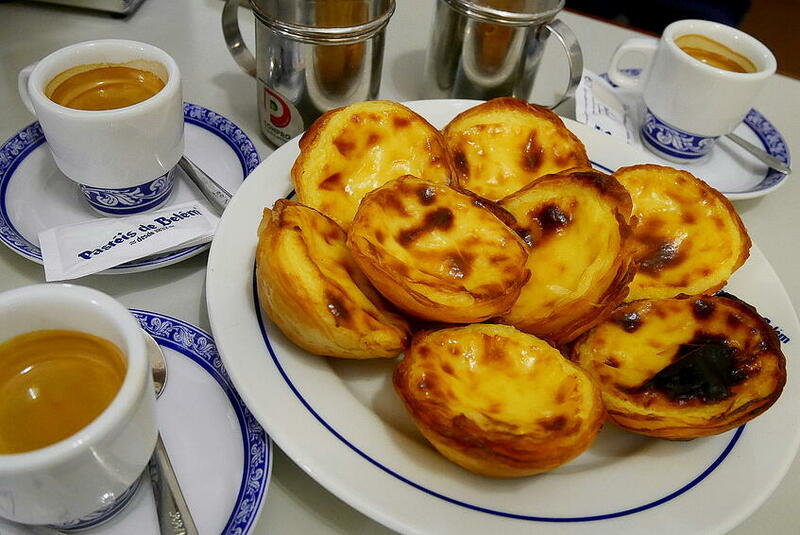 The drink is a small everyday pleasure, especially when accompanied by a hot mini-custard tart, the Nata or Belém Pastry as the Portuguese call it! "It is hard to describe this idea in a few words without sounding paternalistic: but, in my first weekend in Portugal, I saw in a popular festival in Vila Real, teenagers dancing traditional dances, with such a joy and openness that could only be possible due to certain innocence"
As we look at the map of the Iberian Peninsula, it seems strange that Portugal remained an independent country until today! But that it was not by chance, because at the core of every Portuguese there is a deep autonomous and independent will. "The embassy's defense attaché gave me a valuable advice fifteen years ago: "young man, if you want something to be well done in this country give that task to a woman!" He agreed so much that he married a Portuguese! Influences from all over the world are evident in the food, arts, in people's names. 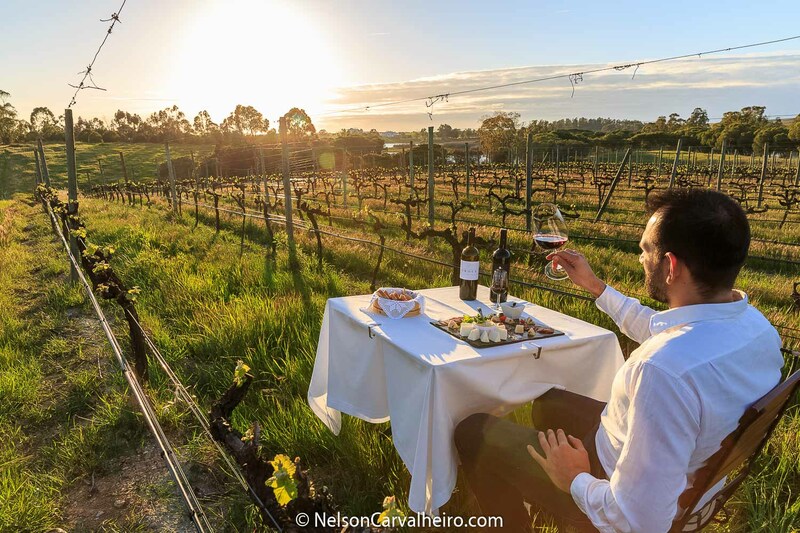 Portugal is a country connected with the rest of the world since ancient times, and always wants to remain connected to the wider world in every way! 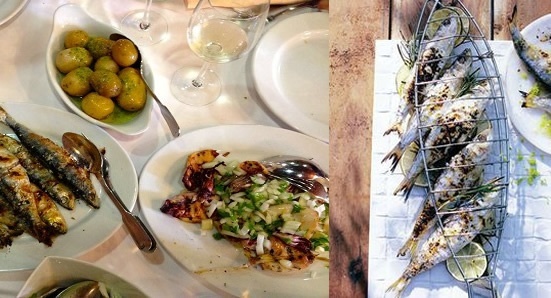 The really good things in Portugal are not expensive! Rather the opposite! 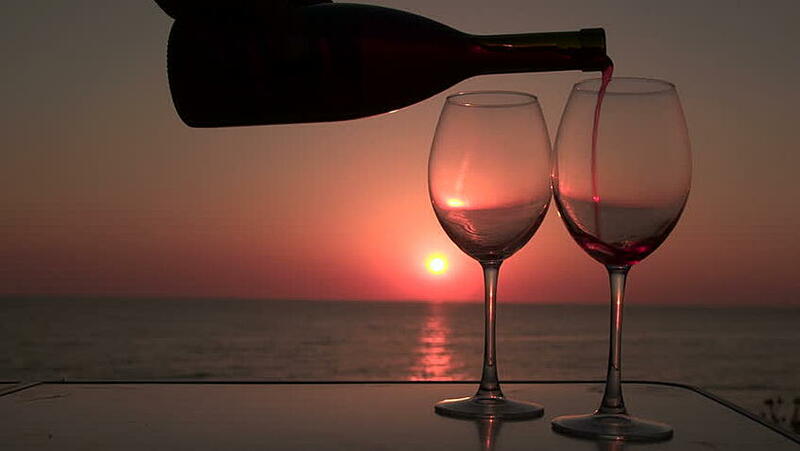 there is nothing better than to leave the beach at the gorgeous sunset, and go out to eat a delicious grilled fish accompanied by a simple, but excellent glass of wine! So now you know why we truly love our country and our people, maybe you do understand why we keep enthusiastically promoting it and wanting to share it with the world. 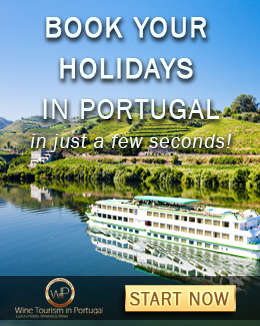 We sincerely hope we managed to motivate your will to meet and fall in love with this outstanding country, even if you are Portuguese or living in Portugal right now! 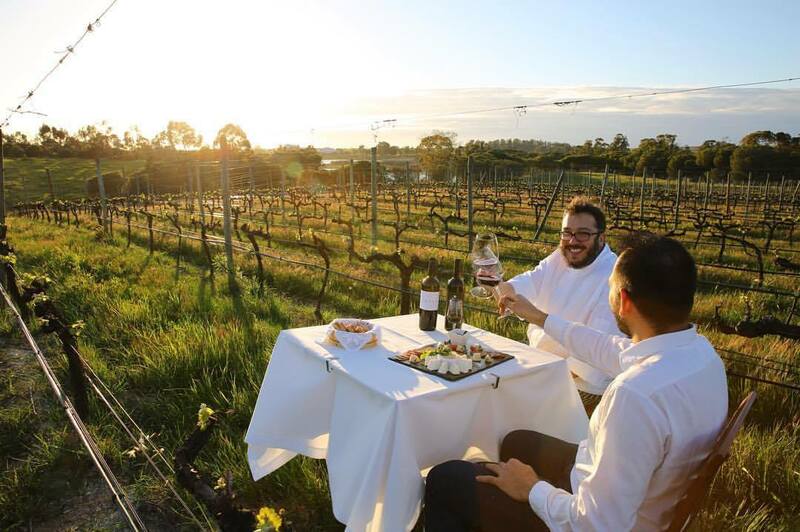 Because as experts, we know that there are always hidden gems to discover and a new perspective and experiences that are able to make you unveil and enjoy your own or current country a lot more! 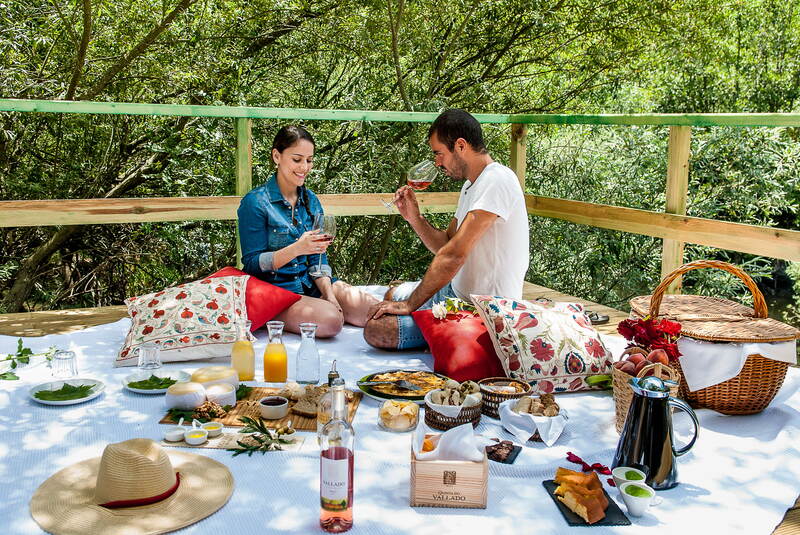 And, especially to all of you out there that will be enjoying a long weekend next week; we would like to remember that Wine Tourism in Portugal expertise and devoted service is here to help you make the best out of your moments in Portugal! 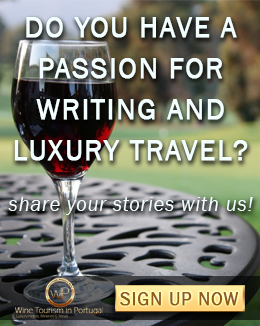 Nisa loves to experience all the wonders that life has to offer, like travelling, good wine, food and friends and is passionate about sharing it with everyone in her blog posts.